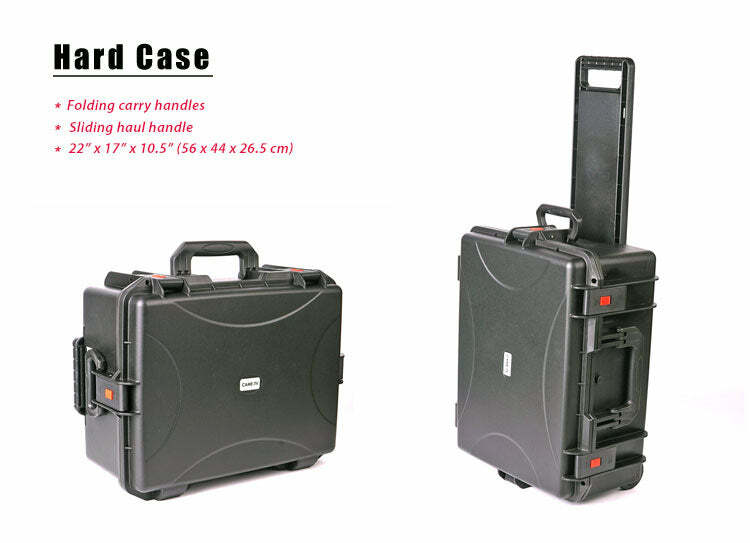 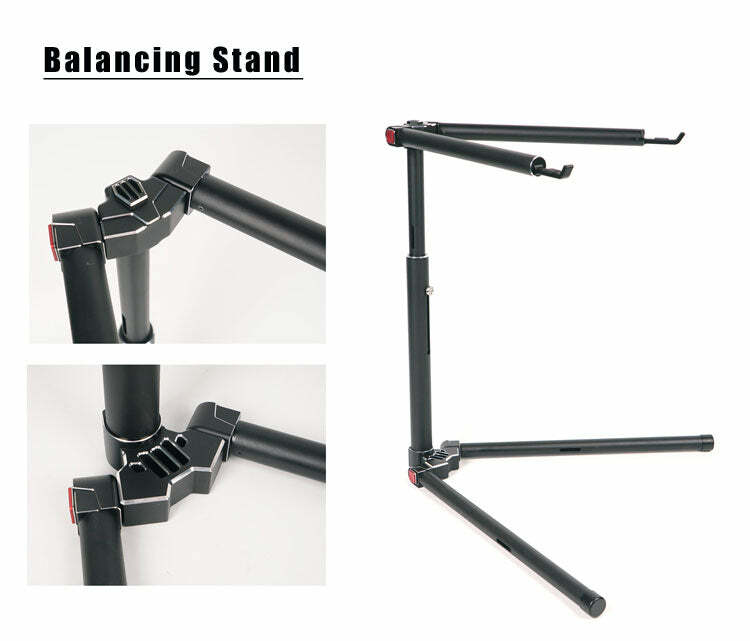 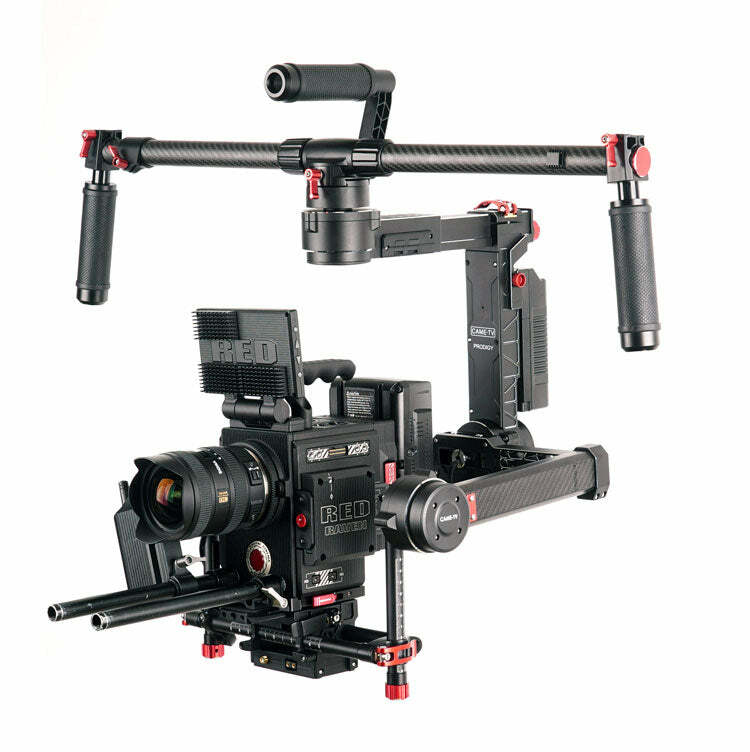 Before purchasing our Came-TV Gimbals, we recommend checking out our Came-TV Gimbal Basics Page. 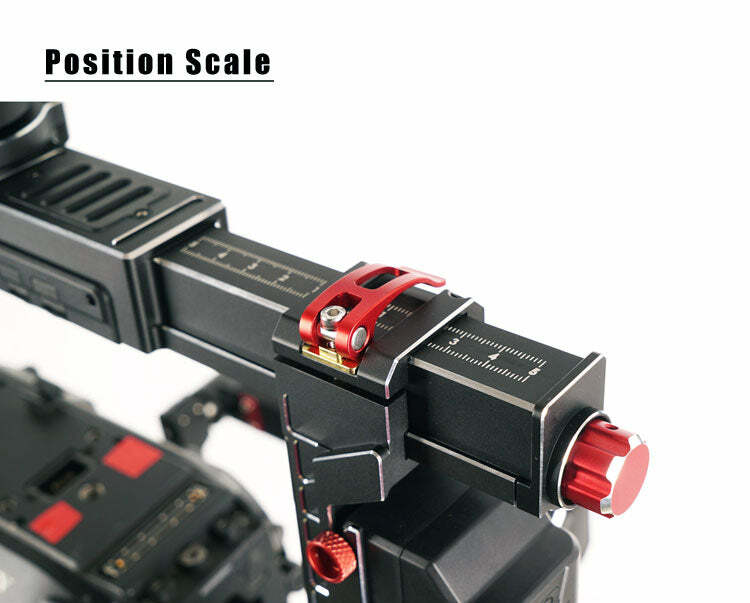 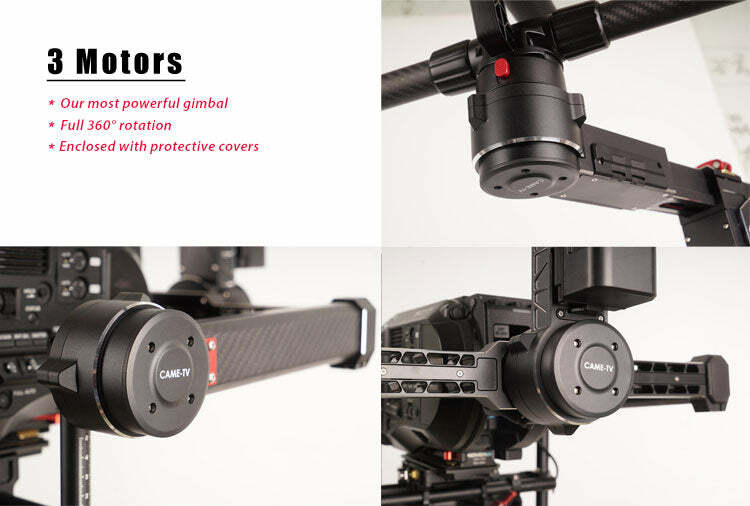 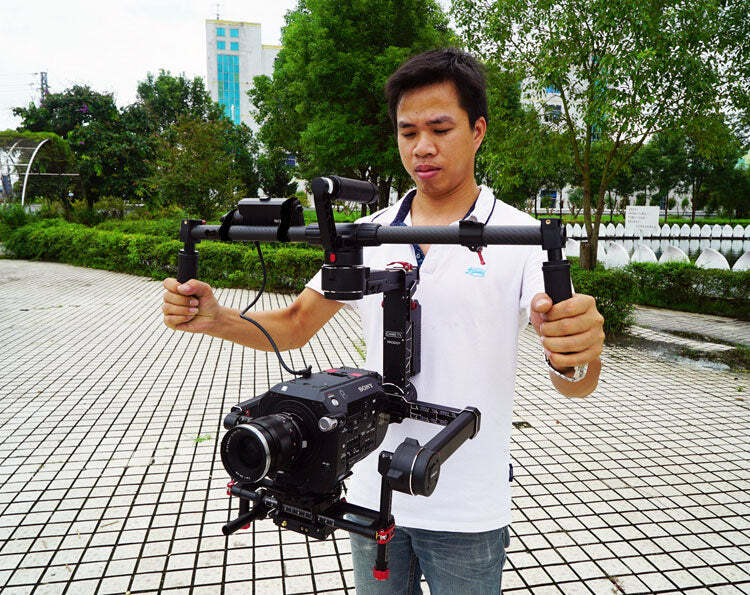 In an effort for 100% customer satisfaction we would like you to know all the basic steps and information before purchasing our gimbals to insure that you know what goes into owning one. 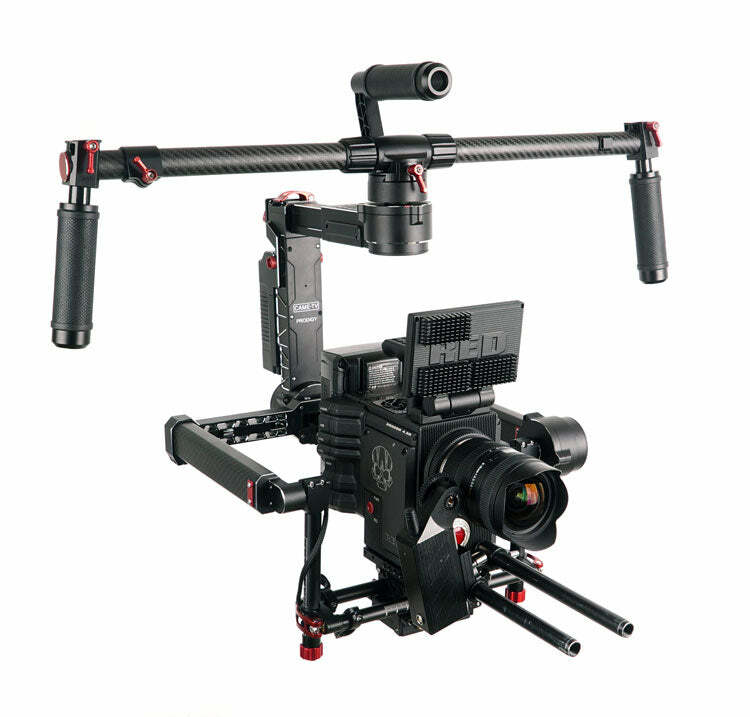 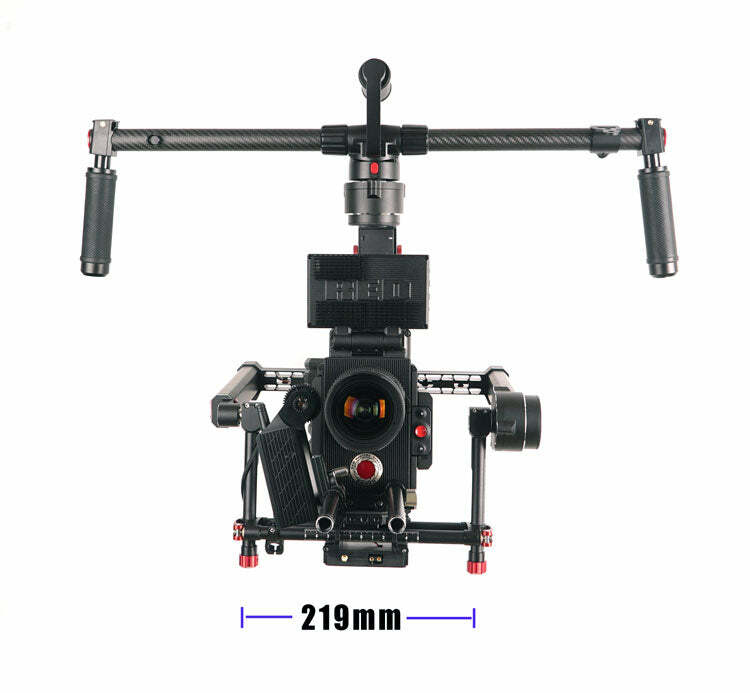 Please visit our Gimbal Basics Page by Clicking Here. 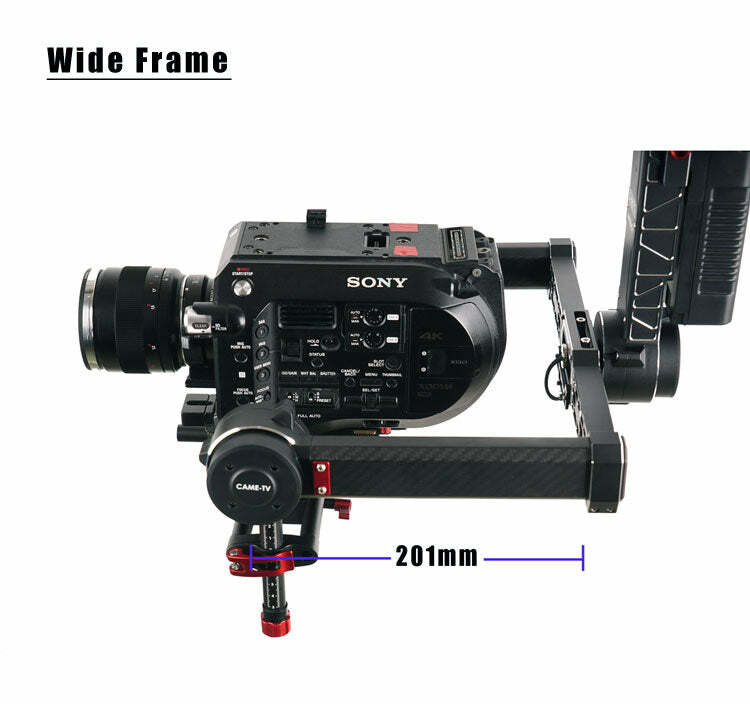 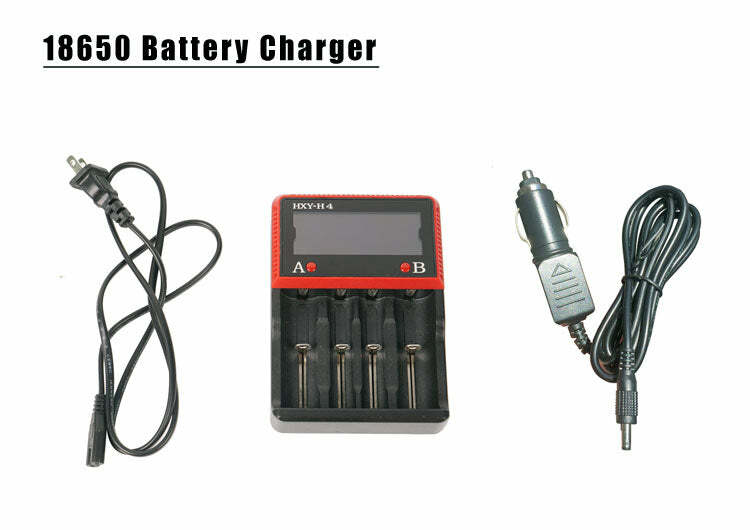 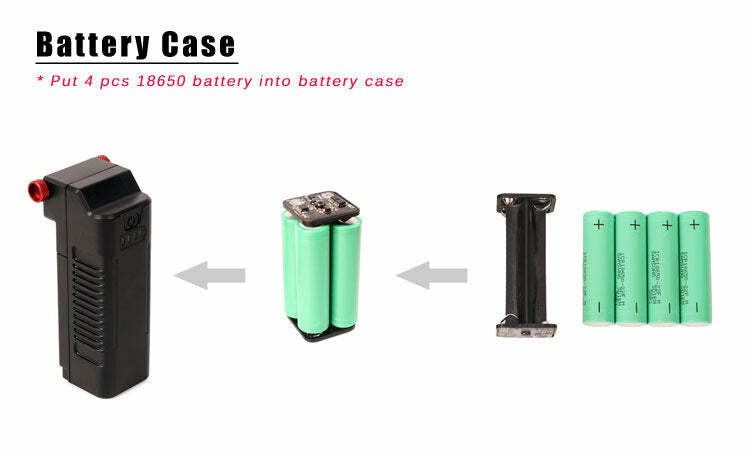 Feel free to ask us any questions before purchasing by Contacting Us Here.